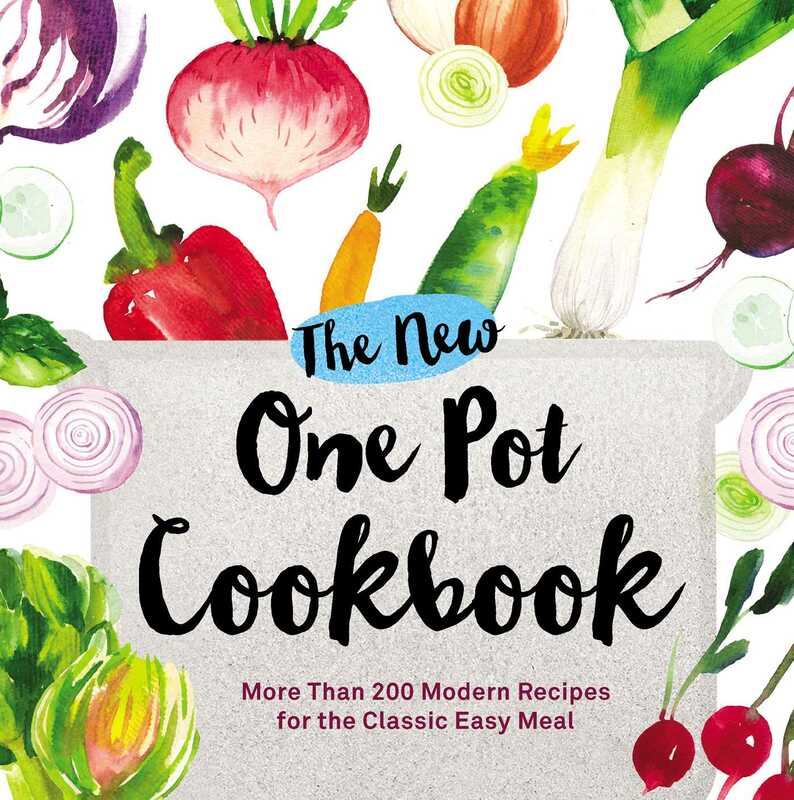 A modern twist on classic one-pot cooking! Discover fresh, innovative, one-pot recipes that definitely go above and beyond your mom's favorite weeknight go-to meals. With easy instructions, and even easier cleanup--as well as beautiful ingredients and modern flavor combinations--anyone can make these fabulous dinner party crowd pleasers! Whether you're into sweet-and-savory combinations like Baked Apple Butter Steak with Sweet Potatoes and Butternut Squash Soup with Kielbasa and Wild Rice or international flavor favorites like Beef and Roasted Vegetables with Provencal Vinaigrette and Curried Chicken with Avocado, with more than 200 one-pot recipes to choose from, you'll never run out of easy, artisan meals that are simple to make and effortless to clean up!